Seven years ago, an indie band in Texas joked among themselves that the Street Fighter continuity would be fertile soil for an old-fashioned rock opera. Three albums later, they've finished the story they want to to tell. It's the tale of Ken and Chun Li, primarily, though all of the other characters from the Street Fighter II roster cameo in the story. 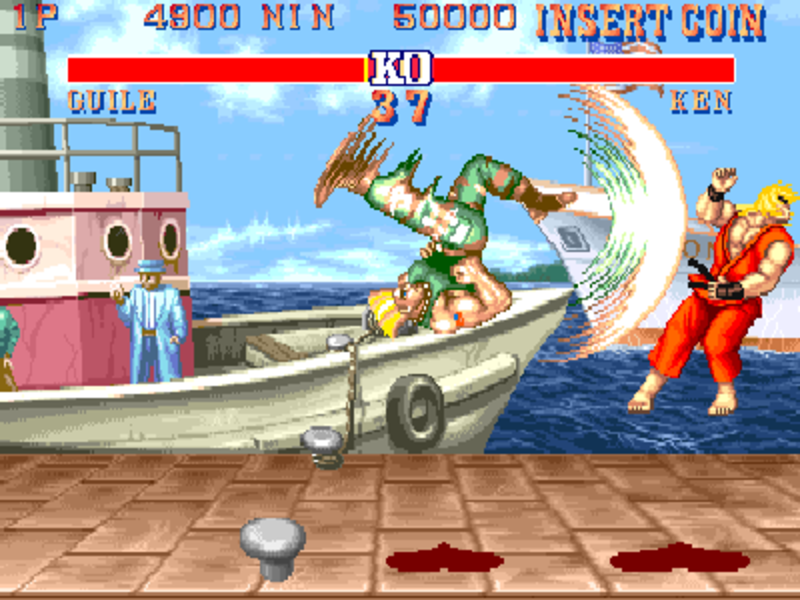 Ken and Chun Li are the protagonists, with Chun Li out to avenge her father's death and Ken embroiled in some kind of jealous rivalry with Ryu.